Veterans have given a large part of their lives and livelihood to serve for their country. Regardless of the length of time spent in the service, they will always be honored as service men or women. One of the leading concerns for veterans and their care providers is to qualify for VA benefits. This is a grey area for many, especially in senior living. It can be filled with questions and incorrect answers. Difficulties in obtaining quality information can make the transition challenging for veterans. It can also cause them to miss out on benefits or services that they may qualify for. There are long-term care options afforded to veterans that should not be overlooked. Below are a few tips to help veterans and their families better communicate with the VA. These tips can be used to help secure benefits or take advantage of long-term care options. 1. Power of Attorney has no authority with the VA. You will be surprised to learn how many caregivers of veterans spend time and money to become a POA. They believe that this will give them the authority to speak and act on behalf of their veteran family member. Veterans who have difficulty taking care of their own business affairs will be appointed a fiduciary. This person is responsible for overseeing benefits if medical documentation shows the veteran is not able to do so. VA applications can be accelerated. There are rules set forth by the VA that allow applications and appeals to be accelerated. 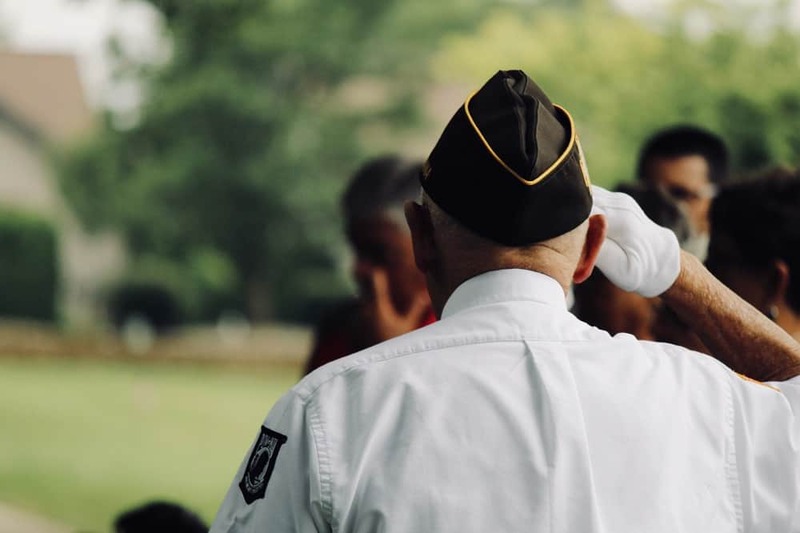 These conditions apply to veterans who are over the age of 75, have been diagnosed with a terminal illness, or experiencing financial difficulties. The family member or veteran should submit a written request for acceleration along with the documentation to validate the claim. Pensions don’t apply just to sick veterans. Many people aren’t aware that once a veteran reaches the age of 65, they qualify for 100 percent disability pension from the VA. This pension applies to low-income vets and their spouse. Senior living facilities may have additional information about applying. Benefits are terminated once a veteran is deceased. Once a veteran passes, all pensions will cease. This applies to pensions received by the spouse also. Spouses left behind by their veteran husband or wife are required to submit an application to reinstate benefits following the death of their spouse. There will be several forms required to accompany this submission. The death certificate, marriage certificate, income verification, asset documentation, medical records and more are among the documents that may be requested. Broadview Residential Care Center has experienced advisors available to help families gather necessary information for their veterans. Contact us to find out more about senior living options for veterans.